As the previous of my article mentioned about The Side View of Cannabis & Tobacco, this time I'll try to explore more about the cannabis represented by seeing its benefits & use case in the Medical orientation. Cannabis, as we already knew also called by Marijuana, while in many countries it has another various named such as Indonesia called by #Ganja, Malaysia called by #Ganga, Persia called by #Canna, #Anascha in Rusia, #Bhang in India, #Cannapis in Rumania, and many diferent types of named around the wordl, as you can see here!!! in if you feel curious about the Marijuana called around the world in different countries. What we need to understand about Cannabis is the use beyond of the plant within our social life, beside its popular use case for Smoke, Cannabis as #Tetrahydrocarbonal plant consisted with many benefits especially in medical use-case as medicine/drugs. Sometime, there are many people who use it to maintain their #insomnia, #depression and #pain based on the medics suggestion. As also we knew that these case has brought many researcher and medical expert to digging more about the use of cannabis itself in many positife and useful side. Such as utilizing those plant in the field of medics, especially what oriented in physics or pain. So, lets headed to discussion below to get more insight about the cannabis represented in medical use case. 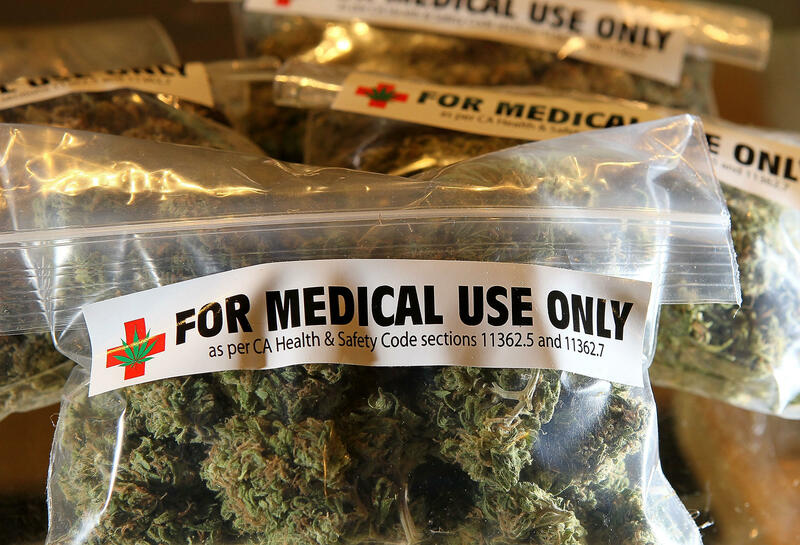 Medical marijuana is the medical use of the Cannabis sativa or Cannabis indica plant to relieve symptoms of, or treat diseases and conditions. The Cannabis plant was used medically for centuries around the world until the early 1900s. Medical marijuana facts can be difficult to find because strong opinions exist, both pros and cons. Pain, to reduce the illness from certain injured or etc. Anxiety, to re-calm the feelings. Muscle spasticity, to hushed the feeling of spastics. Inflammatory bowel diseases such as Crohn's disease, to reduce the bowel inflammatory. Beside all those mentioned use case, nowadays there are an updated researched performed by medical expert (Researcher) in the Cannabis use case, as it function to represent as a #drugs* such as Medical use case for anti-inflammatory, anticonvulsant, antioxidant, neuroprotective, and anxiolytic, antipsychotic, and anti-emetic. All those use cases concluded in the name of medical [CBD] compound within Cannabis plants families, beside we already know another compound conducted by the named of #Tetrahydrocarbonal. The CBD compound of cannabis mean the marijuana family that is not contaminated by psychoactive essence. CBD is thought to be responsible for the majority of the medical benefits. While #Tetrahydrocarbonal family concluded in the psychoactive compound in marijuana plant families. Tetrahydrocarbonal also known by THC compound and both of term have different side effect and represented in medical use case. The CBD compound in medical marijuana appears to be neuroprotective in Huntington's, Parkinson's, and Alzheimer's disease, fetal hypoxia, and other neurodegenerative conditions and movement disorders. As we knew that CBD is not materials contaminated by psychoactive while THC is different means its alot of pyschoactive within as it called Cannabis Sativa. Both of types also represented in medical use case by following expert researched about the benefits and etc. I don't explained more deeply about the whole medical marijuana research in this articles, while I think it take more time to read and understand well about it, so by the simplify defines about the medical marijuana represented that's quite enough for us to tell, as THC and CBD in short explanation. Emotional and cognitive modulation including learning and motivation, appetite, vascular function, and digestive function. The three mentioned term above included in the medical represented of marijuana/cannabis, and this issues probably going to changed people perceprtion in seeing the cannabis use case within social life. As the medical also take part to utilized this green plants toward health condition aspects. While we knew by now that there are still many countries who didn't approve the use of marijuana/cannabis within their social life, by giving no permission to use it, consumed, distributed, and many other activities. Probably, by considering the side effects and risky within marijuana toward their society/generation so then the regulation must obey and attempted illegal. There are no need to worry about, while many people still can use it and oriented in their professional ways, as it to help other people in medical side or psycho/emotion disorder as mentioned above. So, just take the positive ways while you can't hold on the negative! and stay normal on the standar style consumde while you already in! cause everything inside the marijuana is addicted as similar with tobacco (Cigarettes) well I think as long as we maintain well, there are no problem at all. Happy Pulling the Smoke, Smokers! According to our quality standards(1) from Smoke Discord Group, your publication has reached a score of 90%. Keep trying, you will soon achieve excellence!